686 have signed snowboarding legend, Gigi Rüf to their pro team. It’s a huge move for the outerwear company, and the Austrian freeride behemoth joins an already sterling team of pro riders including Forest Bailey, Sammy Luebke, Phil Jacques, Victor Daviet, Matt Belzile and Mary Rand. Stay tuned for an interview with Gigi on joining 686 and much more. Press Release: 686 Technical Apparel today announced the addition of iconic snowboarder Gigi Rüf to the team. Gigi brings his own unique approach to snowboarding and will complement the entire global 686 team including snowboarders Forest Bailey, Sammy Luebke, Phil Jacques, Victor Daviet, Matt Belzile and Mary Rand along with skiers Parker White, Laurent De Martin and more. “I am honored to be offered a place on the 686 Team. With an independently owned venue, the welcome feels warm. I have always admired 686 for having their foot in the door for role models and talents to enter and getting to work on what makes our world different.” -Gigi Rüf, Professional Snowboarder and Slash Snowboards brand owner. “Gigi is a great addition to the team. He has one of the most creative styles out. He has always been one of my favorites and I’ve been watching his video parts more than half my life. He’s a true legend!” – Sammy Luebke, 686 team rider. 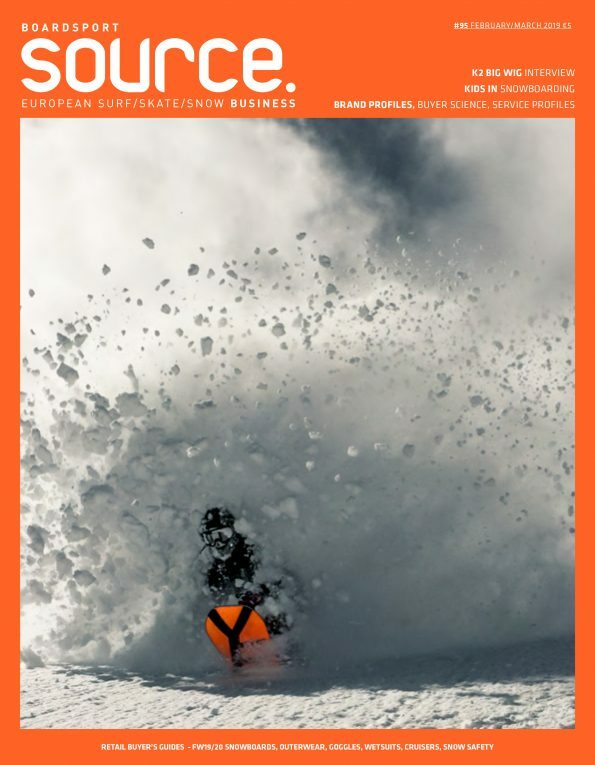 “Gigi is part of the global snowboard scene, well know and respected for his unique style, creativity and personally on every terrain. Everything he’s doing on his board is always different and his vision around snowboarding fits perfectly with 686 values and our GLCR program.